Goal: To promote access to justice in the realization of the right to health in line with the strategic plan. 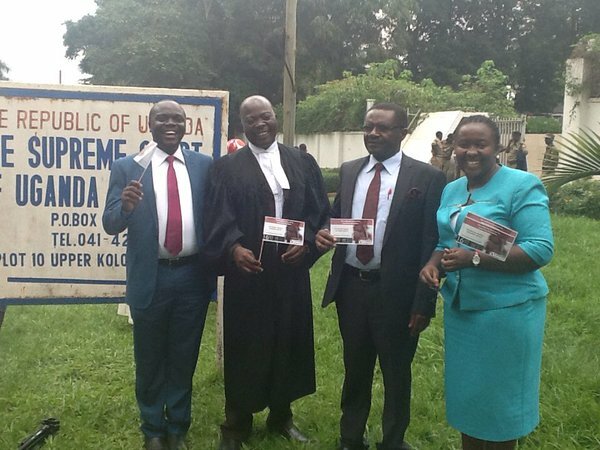 Objective: To provide legal support to persons whose rights have been infringed upon in Uganda and conduct strategic litigation to redress systematic problems in Uganda’s health system. Strategic Litigation is one of the core institutional programmes whose major aim is addressing challenges in the health system by challenging laws, policies and practices that inhibit the realization of the right to health. This is done through the provision of pro-bono legal services to individuals whose health rights have been violated but cannot afford legal services to enable them access justice. 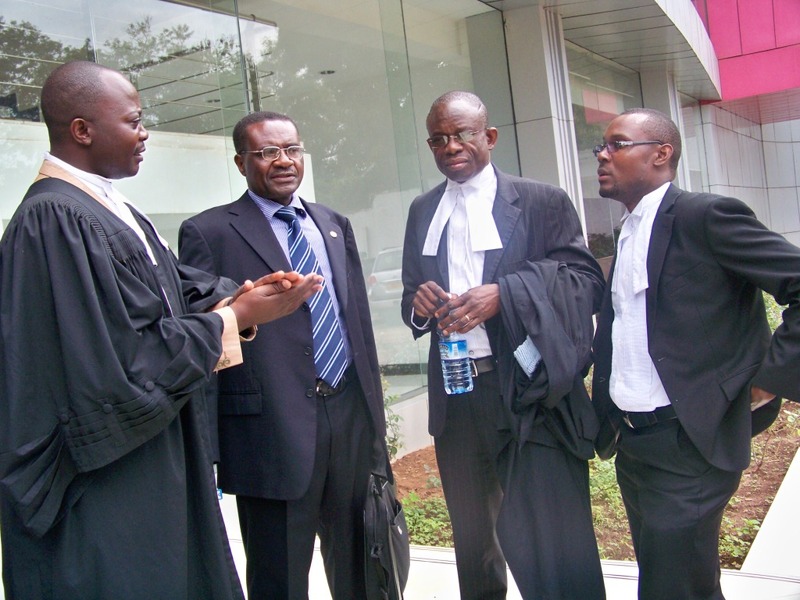 The Strategic Litigation programme mainly engages in litigation aimed at influencing systemic change towards the fulfillment, recognition and protection of health rights in Uganda and providing redress where individual human rights have been violated.